We respect your time commitments and therefore, we almost always run on time. Other than for emergencies, we do not double book our schedule, and we rarely keep our patients waiting. Extended appointment times are available to patients who wish to complete their dental treatment in fewer, longer appointments. Our fully computerized office maintains a recall system that helps keep cleanings and check-ups routine and current. We provide a variety of methods to help you relax and make your visits with us as enjoyable as possible. We offer nitrous oxide at no additional charge for any dental procedure, including cleanings. Nitrous oxide helps patients relax with little or no lingering aftereffects. Each treatment room has its own i-pod with a selection of over 16,000 selections to suit every musical taste. Patients may “plug in” to our extensive library of music and get lost in their own personal concert while their dentistry is being performed. Also, through the technology of virtual vision glasses, patients may watch a movie or short film of their choice. The warmth of our caring staff combined with these many enhancements will make your visit with us a pleasure! Before anyone ever heard of “Spa Dentistry”, Dr. Sokoloff was doing it before it became mainstream. This press release from the 90’s shows how Dr. Sokoloff has always been committed to “pain-free” dentistry. Of course, times have changed, the technology has improved, but Dr.Sokoloff’s philosophy and caring treatment has only gotten better! Many patients are fearful of going to the dentist, but this doesn’t have to be the case. Dr. Sokoloff will prescribe specific medications so that you may sleep while your dental work is being completed. 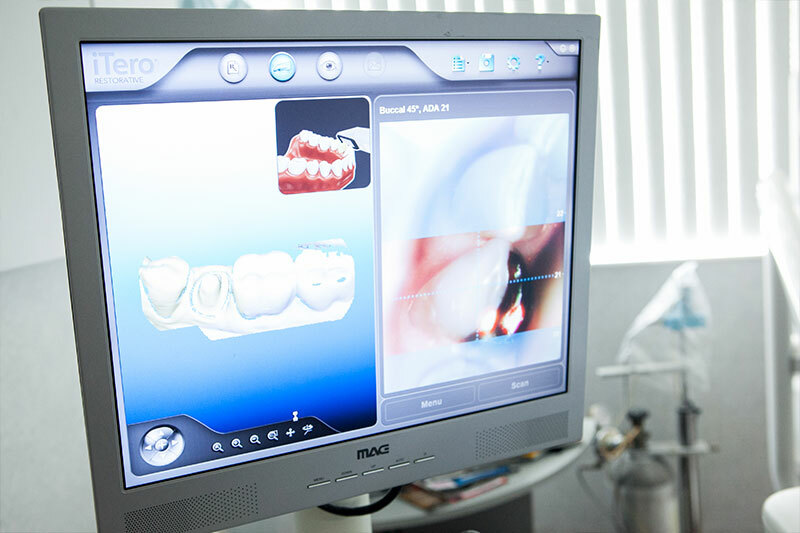 Come visit our office to discuss the various options that Coral Gables Dentistry has to offer. More complex cases may require referral to specialists (oral surgeons, orthodontists, etc) to participate in treatment-planning and care. Dr. Sokoloff works closely with his “A-Team” of specialists so that your treatment is thoroughly coordinated and done right! Patients from other countries and states travel far and wide to see Dr. Sokoloff. Coral Gables Dentistry will facilitate appointments and assist in travel arrangements in these cases. Also, our office networks with nearby hotels that will offer our patients discounts on their hotel rooms. Be sure to call our office when planning a trip to see us; we’re here to help! Coral Gables Dentistry wants you to get the dentistry you need, so we do our best to coordinate financial arrangements that will work best for you. We accept all major credit cards: MasterCard, Visa, American Express, and Discover. We work with dental finance companies like CitiHealth and Care Credit, which both offer interest-free payment options. Our insurance coordinator will file your insurance claims electronically for faster reimbursements. Finally, we will work with patients by providing special payment options in specific situations. Emergency care is available to our patients 24-hours-a-day, seven-days-a-week. Our emergency number is offered to patients when calling our office after hours. We hope you never have a dental emergency, but know that we’ll be there for you if you need us! Protecting our patients from infection is a priority to us! 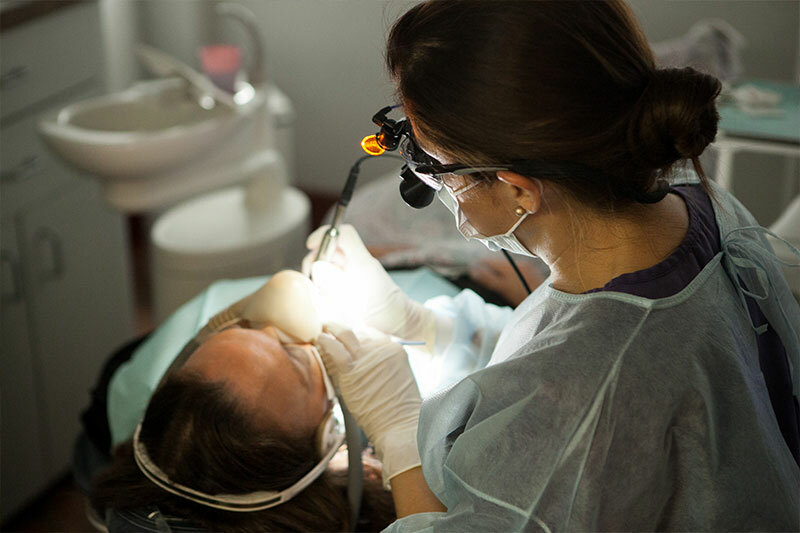 We not only meet, but we exceed OSHA standards and regulations for dental office sterilization procedures. We have a sterilization room designed specifically to sterilize all of our instruments and dental hand-pieces. 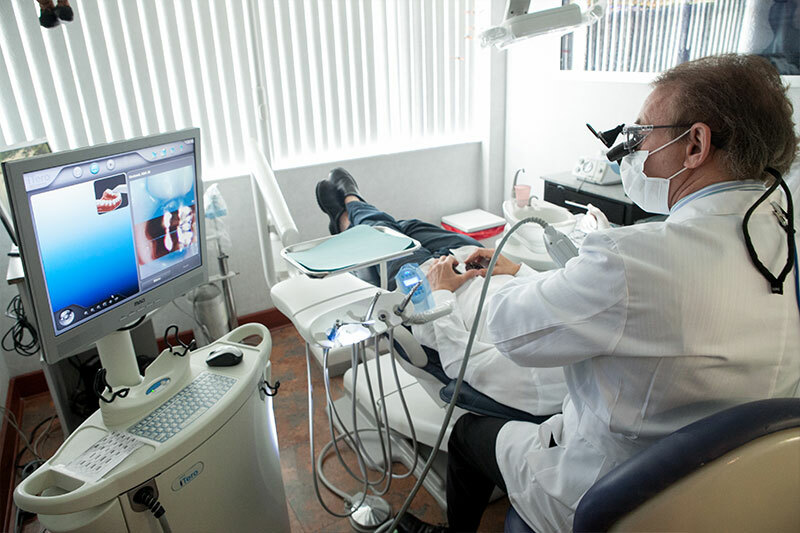 We utilize a large number of disposable items and all other instruments are hand-scrubbed, ultrasonically cleaned, and then steam autoclaved, No one should ever avoid the dentist because of fear of infection: rest assured that your visits to our dental office are safe.